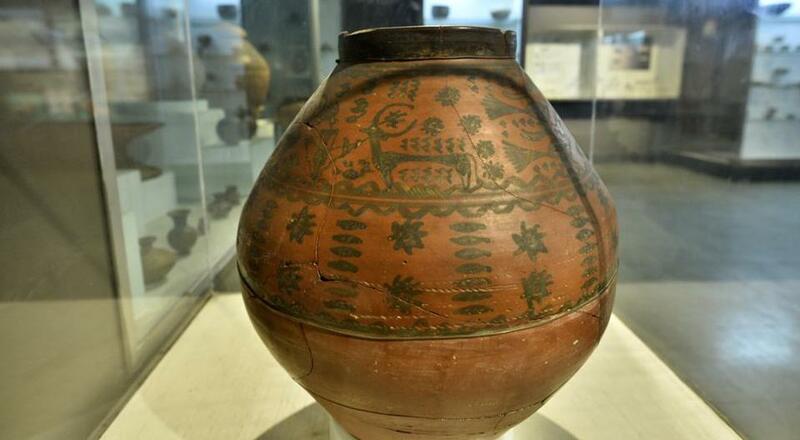 A painted burial jar on display at the Harappan Civilisation Gallery at the National Museum, Delhi. Abha Gomes, a 12-year-old history enthusiast and museum buff, was aghast. “She is so small. I thought she would at least be bigger than the photo in my history book,” Abha said, as she looked intently at an over 4,000-year-old small bronze statue at the National Museum’s Harappan Civilisation Gallery. The “little girl” who mesmerised the young student is the famous ‘Dancing Girl’, one of the most stunning artefacts in the world. It was found in Mohenjo-Daro, a prominent site of the Indus Valley Civilisation, in 1926. Though it’s a small statuette (10.5x5x2.5 cm), the detailing is exquisite: large eyes, flat nose, healthy cheeks, bunched curly hair and a broad forehead. And if you look closely, you will notice that the adornment on the right arm is different from the left. The Dancing Girl, one of the most stunning artefacts in the world. It was found in Mohenjo-Daro, a prominent site of the Indus Valley Civilisation. No one probably describes the bronze girl better than British archaeologist Mortimer Wheeler: “She’s about fifteen years old I should think, not more, but she stands there with bangles all the way up her arm and nothing else on. A girl perfectly, for the moment, perfectly confident of herself and the world. There’s nothing like her, I think, in the world”. Her antiquity, however, has not saved her from political-cultural controversies. 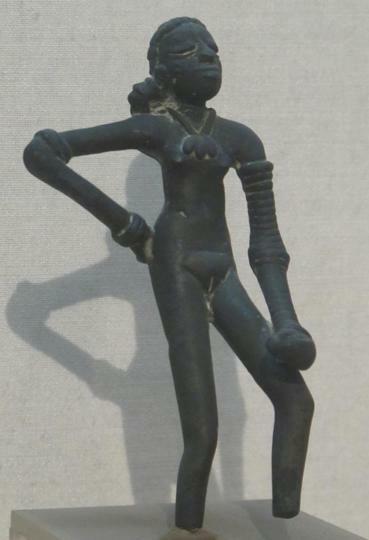 In the last few months, The Dancing Girl has been centre of two stormy debates: First, a Pakistani lawyer claimed that the statue is the property of the Lahore Museum and should be sent back (since it was discovered in undivided India); and second, a research paper published in Itihaas, a journal of the Indian Council of Historical Research, made a case for Vedic identity of the Indus Valley Civilisation, reiterating the long-standing claim of Right-leaning historians that the Dancing Girl is actually Parvati and several artefacts excavated from Mohenjo-Daro point to Shiva worship. 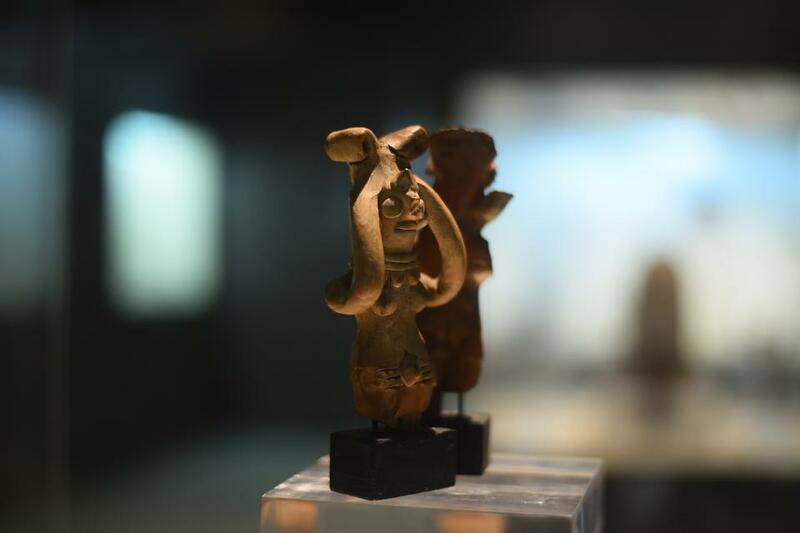 While the Dancing Girl continues to be one of the best-known artefacts of the Harappan Civilisation Gallery, there are many more interesting objects that visitors must not miss. A visitor walking past polished stone pillars. One of the best ways of exploring the gallery is to join an organised heritage walk, such as the one being conducted today by the Yes Global Institute, a think tank of Yes Bank, and INTACH’s Delhi chapter, between 11 am and 1 pm. “We have chosen this gallery because it houses one of the finest collection of artefacts from the civilisation,” Adele Newman, who works on fostering cultural partnerships and devising and implementing initiatives for YES Institute, told HT. “The response to the event has been very good”. However, even if you don’t get a spot in the tour, don’t fret. The Museum has its own audio tour and it is available in Hindi, English, German, French and Japanese. If you don’t have enough time to see the entire Harappan Civilisation Gallery, the “most popular gallery” in the museum, here are the top four objects that you must not miss at any cost, according to Dr Arvind Rautela, gallery in-charge — The Dancing Girl, a skeleton that was excavated from Rakhigarhi (Haryana), the Pashupati seal and storage jar (2700-200 BC) from the mature Harappan period. For those who have a leisurely Saturday at hand, spend some time at the seals section. A remarkable one depicts a man in ‘yogic’ posture, surrounded by animals. Many of the seals have inscriptions, the characters and symbols in a language that has not yet been deciphered. These seals give useful information about the civilisation of the Indus Valley and can be seen in different geometrical shapes. Then, of course, there are terracotta figurines, a variety of toys, animal-like objects and household implements. 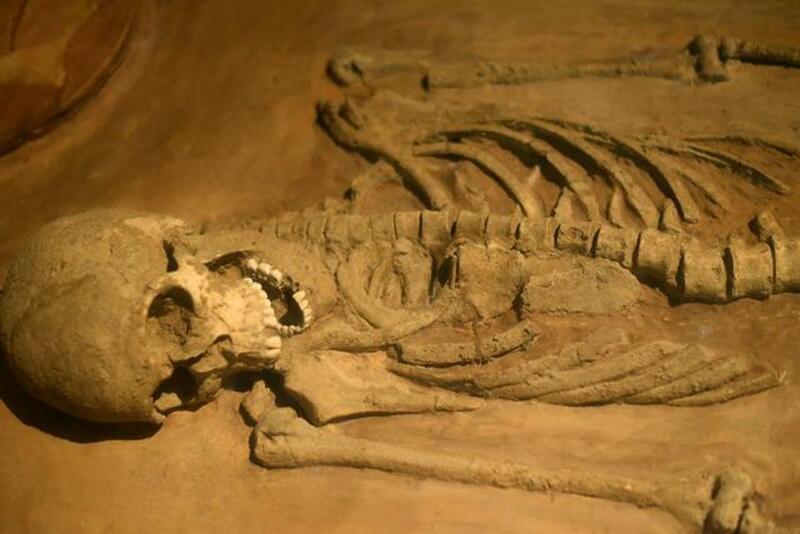 One of the best preserved burials of a middle-aged woman. She is wearing shell bangles on her left hand, the sign of matrimony. The Harappan gallery is a permanent one, which means the displays don’t change at regular intervals. But come September, there will be new additions. 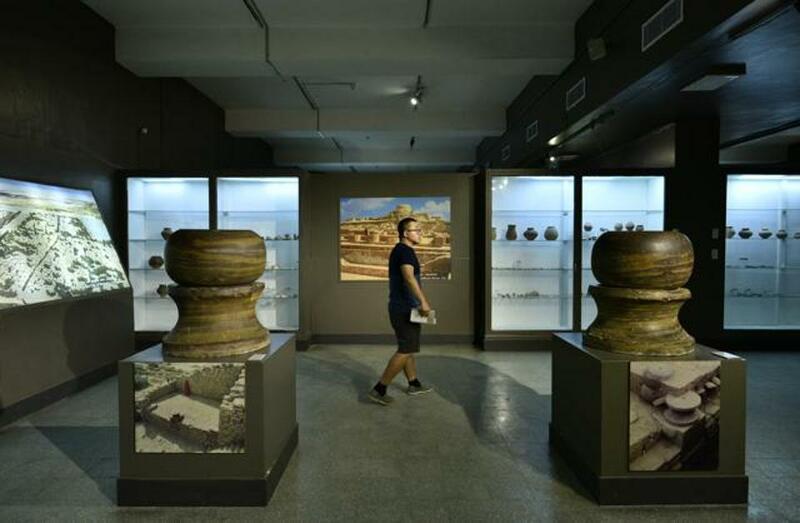 “There are several missing links in the Harappan gallery but all those gaps will hopefully be filled with the new archaeological remains that the museum has recently found in Kunal, Haryana. They have been sent for carbon dating and will be displayed in the museum soon,” BRR Mani, director general, National Museum, told HT. The artefacts from the Mohenjo-Daro site dominate the gallery. “This is because it was such a rich site. 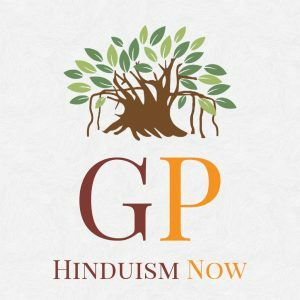 But while visiting we must not forget that there were other sites as well,” said Nayanjot Lahiri, a historian and archaeologist of ancient India and a professor of history at Ashoka University. “There is another important aspect that visitors must not overlook when they visit the gallery: Many of the patterns and designs that we see on the objects in the gallery are still in currency today. For example, the brick size ratio of 1:2:4 can still be found. Or for that matter the jewellery designs. This continuity between the ancient Indus Valley civilisation and modern India is truly fascinating”. Isn’t that a good enough reason for a weekend visit to the museum? When: Guided walk 11am-1pm today (Museum closed on Mondays and gazetted holidays).